In this article, we are taking a sneak peek at the 10 best speakers under $100 in 2019, for those of you looking for a set of dedicated speakers to give your audio levels a boost, with a budget that won't stretch further. Fortunately, we live in a technological age, that is forever evolving and changing and speakers are a product that manufacturers are highly competitive in so finding a set within your price range shouldn't be a problem. 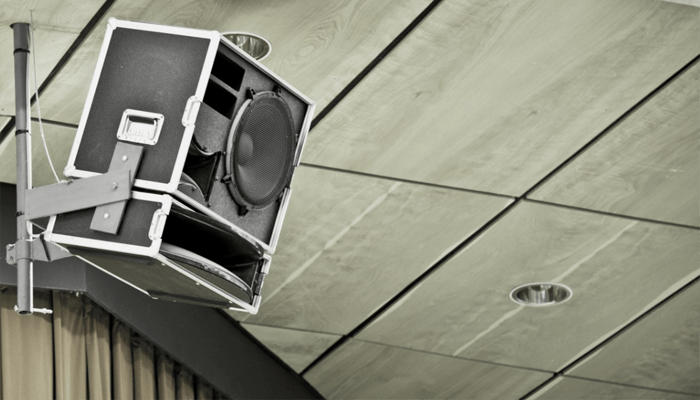 Knowing what to look for in a low-cost speaker, however, can be a little trickier. Whilst it is never wise to expect too much from any budget electrical product, you may be surprised at the capabilities of some inexpensive speakers, with modern advancements and price cost reductions from mass production fabrication, there are actually some pretty impressive products on the market. 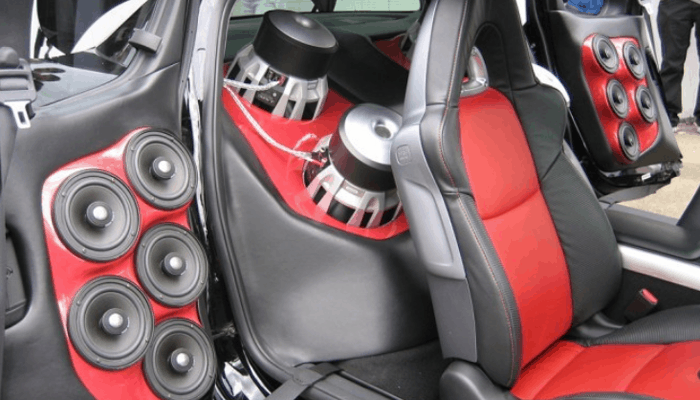 Looking for small speakers for your car? Check out these 6.5 speakers. What to look for in Speakers Under $100? 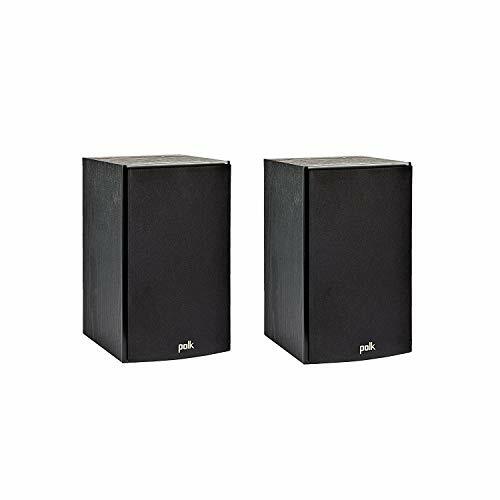 Can you get good speakers under $100? What is the best Bluetooth speaker for $100? What is the best waterproof speaker under $100? 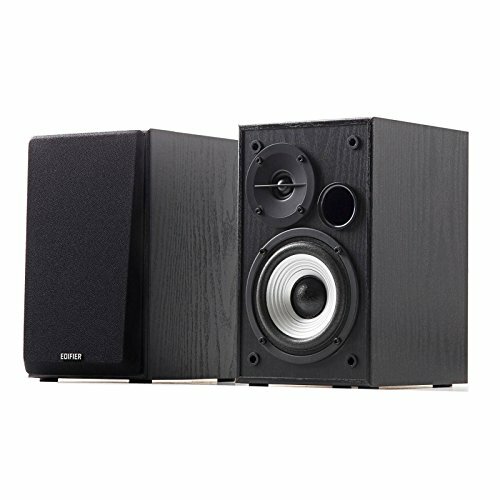 Best computer speaker under 100? Compact footprint, with surprising power. We are going to sift through some of the top cheap speakers, in our reviews and inspect the specifications of each. Once again we have provided an additional Speakers under $100's buyers guide, to help decipher the descriptions and give a little extra info to support you in your search for speakers. The Echo is more than just a well-tuned speaker, it has a surprising presence for such a small nature with its 360-degree omnidirectional sound. This is a 2nd generation model so it has been refined, additions to the previous model include it's 2.5” downward firing woofer and its 0.6” tweeter to capably cope with higher and lower aspects of the frequency spectrum. Its hands-free feature is where it really gets interesting. The Echo empowers users with the ability to play music directly from Amazon music, Pandora, Spotify, Tune-in, and many more services. Another nifty mod-con is that you can pair two for stereo sound, it also effortlessly syncs with other Amazon Echo compatible devices. You can set the device to search by genre, song lyrics, and even time period. If you have devices synced you can use the onboard voice control to play separate songs in any desired room or blast the same tune across the entire household. You can use the ask Alexa function to communicate with multiple devices either with a scheduled time or a single voice command. 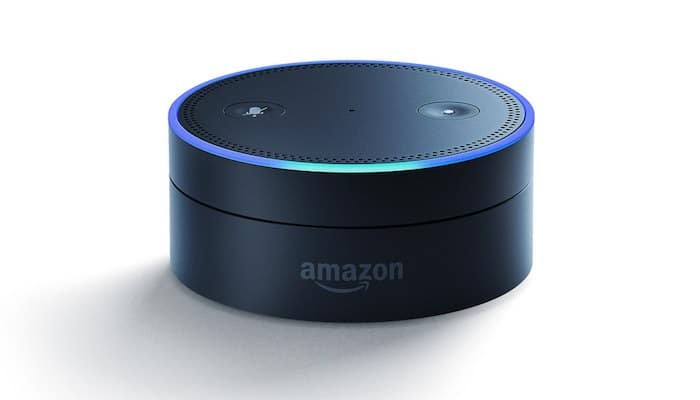 The Echo works with; lights, locks, switches, thermostats, and FireTV to name just a few, and tasks are updated constantly as Alexa regularly adds new features. Why We Liked It - With its voice activated controls and a plethora of other gadgets that can be synced in too, the Echo is really more than just a speaker. 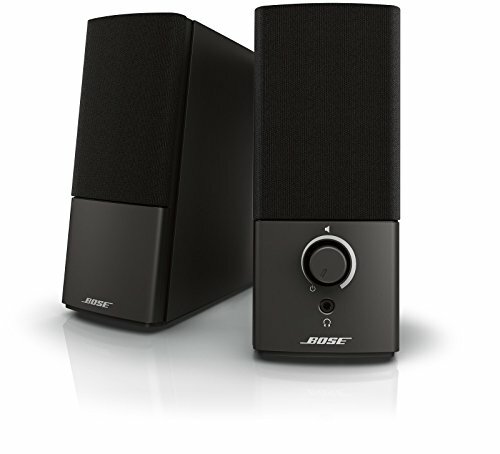 If you are looking for a reasonable set of PC monitor speakers, you can't really go wrong with a set of Bose Companion 2 Series III, they are an impressive pair of multimedia speakers that benefit from Bose engineering. They have unique on-board digital signal processing to assist in producing consistently clear audio. They feature a ported design enclosure to give better detail in their lower frequencies. They couldn't be easier to set up, considering their small size, volume levels are pleasantly surprising. Controls are featured on the right speaker and they also have an auxiliary input to allow for direct connection to mobile phones, MP3 players, or tablet devices. They fully plug and play compatible with all standard operating systems. They appear well-made and durable, and overall produce a rich sound and cope well with the highs and lows. + Mac & Windows compatible. + Compact footprint, with surprising power. Why We Liked It - They are a good plug and play compatible set with impressive levels for a small speaker. Next up in our list is possibly the best iPod speaker under 100, and is a rugged and robust forward-facing model from Anker Soundcore, that just so happens to be a best-seller. 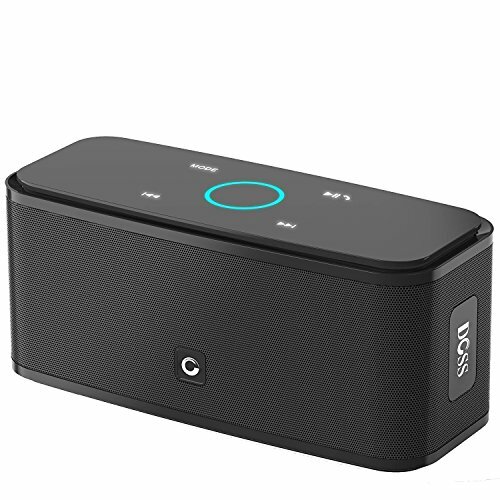 Its lightweight nature makes for a perfectly portable speaker, it has a unibody design which reminds us of a sort of squashed sound-bar style speaker. This chunky block houses dual full-range drivers, along with fine-tuned digital signal processing, which together produces astonishingly crisp audio, rich with detail. It conceals a built-in microphone and is ultra easy to use, featuring instant setup and remembering previous devices used. It also contains a highly efficient lithium-ion battery which can provide up to 24 hours between charges. 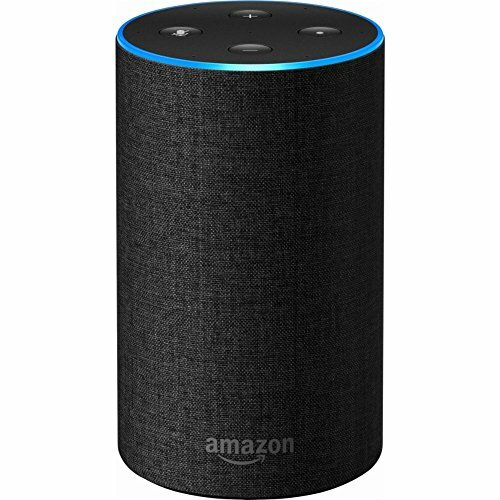 It is also Alexa compatible and has Bluetooth 4.0 capabilities which connect from a staggering 60 ft distance. Why We Liked It - It is a well-manufactured option the drivers are impressive, the lows have real depth, and the low price tag is pretty appealing too. This is a cylindrical design, the compact portable Bluetooth speaker is a fantastic upgraded model from JBL Harmans acclaimed next generation series. JBL is a fabricator at the forefront of modern speakers who pride themselves on keeping up to date with all the latest modern conveniences. It delivers a surprisingly powerful stereo sound. Its built-in JBL Bass radiator lowers distortion risk to a nominal level, so it handles low-frequency sounds with ease. You can wirelessly connect 2 devices at a time and effortlessly switch between the two with ease. It can also be linked to multiple JBL speakers for additional volume and larger presence. It is constructed from certified waterproof components so is a great choice for audio outdoors and on the go. It provides around 12 hours of continuous use powered by a rechargeable 3000mAh lithium-ion battery. + Compact, lightweight and portable. Why We Liked It - Its waterproof nature widens its range of uses and its sync up feature is great. This stereo edition of the Angle 3 is far more sought after than their mono version. It houses 2 impressive precision driver and is miles better comparable. It provides impressive distortion-free bass, dealing with low frequencies remarkably well for its low-end price. Its rounded triangle design features no corners, which protects better against knocks and damage. It also gives it a little versatility it can be used lying horizontally or stood on its end vertically. It was pretty compact dimensions (5.25” long, 2.6 high and 2.8 wide). It features hands-free for use with mobile phones and has an auxiliary in to play audio from other devices. It benefits from Bluetooth version 3.0 that connects from 30ft away if unobstructed and is Alexa compatible. The battery life on this one is also fairly impressive, running for 10-12 hours at approximately 2/3 volume. + Dual drivers stereo sound. Why We Liked It - IIt is another more affordable option if you want something Alexa compatible and in stereo without purchasing twice the speakers. The Doss touch is a stylish wireless speaker with top mounted user-friendly controls. It is another heavy duty brick-shaped design with smoothed curves. The touch controls edges are lit and defined in the dark with its blue LED rims. Users can play pause or skip with a simple touch of a button and even answer their calls hands-free. The volume adjusts with the laser carving finished top ring (dialing clockwise and counterclockwise). It is competitively priced in the same low region as the Angle 3 and Anker Soundcore. It is a 12-watt model and plays in 3 different modes, Bluetooth, Micro-SD and auxiliary in. This allows it to connect to a range of audio devices. It produces 360-degree stereo sound through its high-performance drivers and enhanced bass. 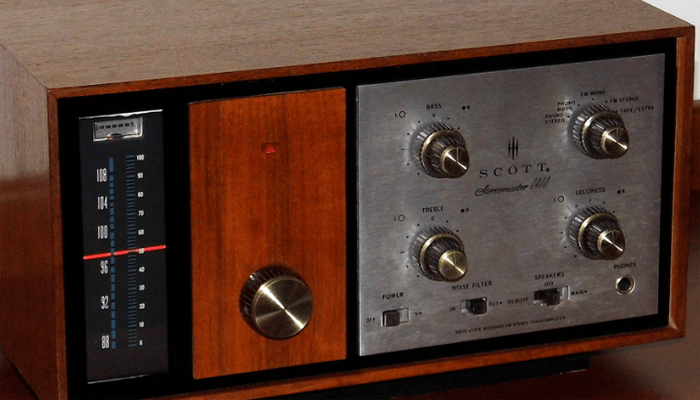 The distortion is nominal on this one at the greatest of volumes. It is ultra-compact and slips into your backpack or handbag. + 360 degree stereo sound. Why We Liked It - It has a quality build the hands on top mounted buttons are easy to use and stylish with their laser carved finish. The high performance drivers are enhanced to provide distortion free full-range sound. This entry made our list as a great example of a low cost bookshelf speaker option. They are well constructed and have an understated classic black look. They fetch the higher end of our budget but that is to be expected with an MDF cabinet option. Woods provide a notably better tone and resonance than a plastic set of speakers as they are more acoustically inert. This makes them far less prone to the buzzing we are often subjected to from a stock monitor speaker at larger volumes. 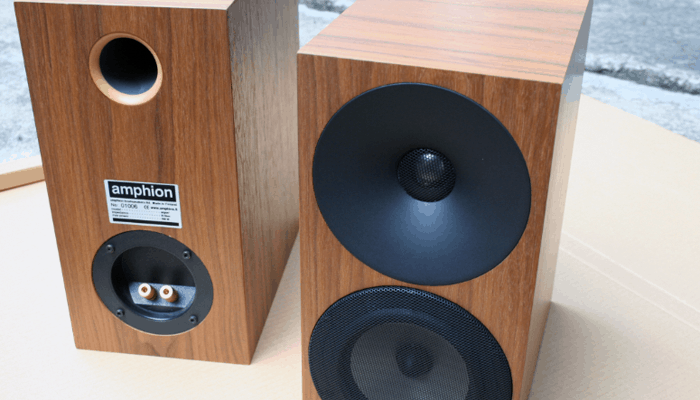 This pair handles bass remarkably well and are modeled on their classic loudspeakers. They incorporate a 0.75” silk dome tweeter a 5.25” composite driver and a front-firing bass port all engineered with their proprietary dynamic balance technology. Audio is widely dispersed, rich and detailed without muffling or distortion. The grille is removable should you wish. They connect to most home theater devices and stereos and they are easy to set up. + Fantastic handling from the composite drivers. Why We Liked It - This pair make a fantastic addition or upgrade to any home theater set up for surround sound. The bass is great, the price is reasonable and it supports Dolby and DTS. Another good speaker set option this time powered is the Edifier R1280T they are a best selling pair of powered speakers. Priced in the same region as the bookshelf speakers from Polk, Edifier have managed to pack in some premium level design features and individually could be the top bookshelf speakers under 100. Got a bigger budget? Try some bookshelf speakers below 500. They have an eye-catching classic wood finish set with the layout of the combination of drivers on the 1 active versus the passive. They feature 13mm silk dome tweeters to cope with high-frequency sounds and produce studio quality sound which has less of a superficial quality. The enclosure is of a bass reflexive port design and has been calibrated its optimal dimensions for preventing bass distortion. The bass driver is 4 inch and very impressive, it has great presence. Overall the audio is deep, dynamic and natural sounding. It also features built-in tone control to shape your sound to your preference. Another notable feature which may interest jockeys out there is that this pair has a dual RCA input to connect to multiple devices. + Best powered speakers for turntable. Why We Liked It - Wood composition is always preferable to plastic, which we don't usually see in this price range. They are an impressive set and are the best turntable speakers under 100, which is good news for budding DJs. We have reviewed some of the SoundLink series before and they are some of the best compact Bluetooth options on the market. This SoundLink Micro is a palm-sized travel speaker. It benefits from Bluetooth and NFC connectivity and has a built in speakerphone, for hands-free calls or speaking directly to Siri or Google Assistant. The battery holds up-to 8 hours charge and has stereo and party mode which work via voice prompt activation. It is ruggedly constructed from non-slip silicone and all of its components are waterproofed to an IPX7 rating. It has a handy tear resistant strap for portability and can be strapped to almost anything. The grille is almost the size of the product producing a wider dispersion and ultimately an impressive sound given its tiny size. + Bluetooth and NFC compatible. Why We Liked It - It is a pretty heavy duty Bluetooth option, waterproofed enough to sing in the shower with. This one is also the ultimate audio travel companion. If you were keen on the Edifier R1280T but can't really stretch to the upper end of our $100 cap, then this might be the set for you. 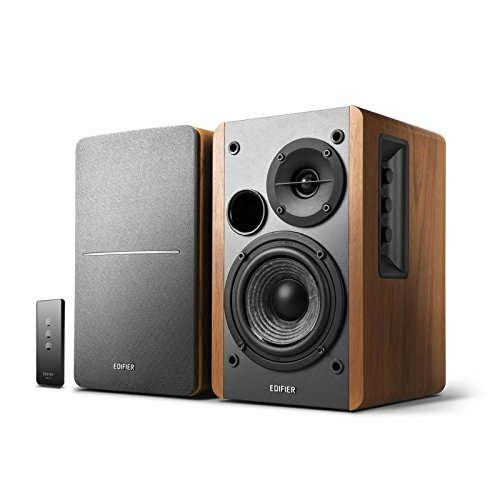 Th R980T model from the Edifier powered bookshelf speaker series is a lower priced option, which offer everything similar Edifier speakers have- just in a smaller package. They are well made with decent circuitry and constructed from good quality components. They resonate great presence and depth because of their wood composition, which accentuates the sound quality, again surprising for the retail price. They have been calibrated in the same manner as the upgrade model we reviewed, with a flared bass reflex port to counter their compact nature and get optimal bass quality. It has dual inputs and tone control as well as volume level control for users to shape their listening preferences. They pack a 12 watt RMS power punch per speaker and each one features a 4-inch bass driver and a 13mm tweeter. + Optimal reflex port design. Why We Liked It - They are an ideal low cost set of powered speakers, they are stylish and wooden which is always better in terms of audio resonance. There is much to consider when you buy a lower end product. A smaller price-tag can be achieved by companies in a number of ways, some with more compromise over quality than others. 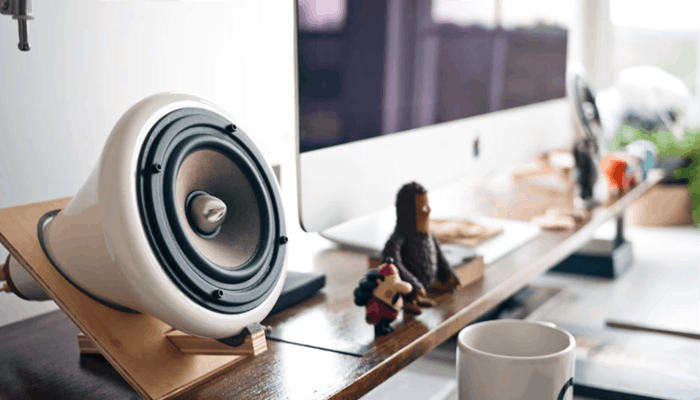 Typically cheaper speakers will be of a smaller size, this reduction in stature and miniature components can reduce costs sufficiently for a lower overall retail price. 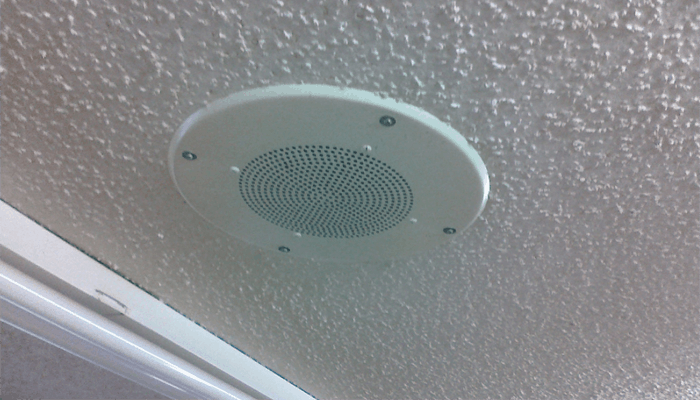 Smaller speakers mean that the enclosure style is a more important factor. 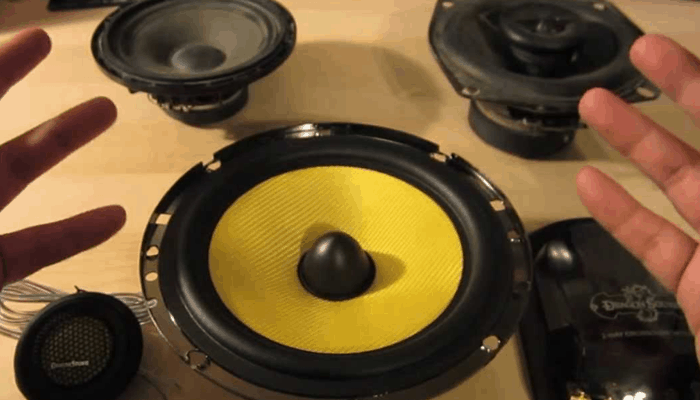 Speakers work by sitting a cone inside of a coil which is inside of a magnetic field. The audio is converted into electrical signals, which affect the field around the parts and cause the cone to move in and out, as it does it displaces air. 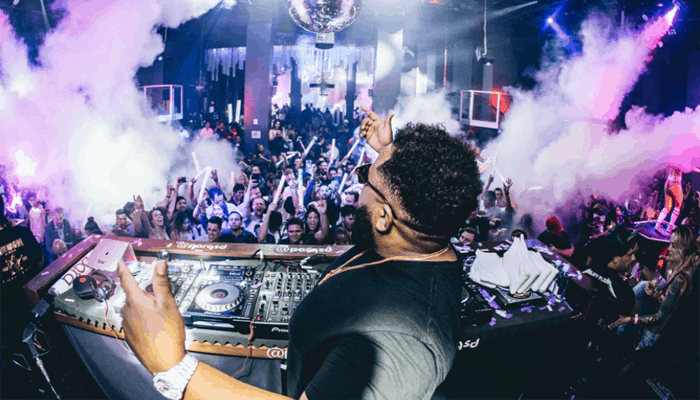 Loud volumes and low frequencies displace a lot more air and so bass-ier audio can sound muffled or distort and within a small enclosure this can cause buzzing. The best way to combat this is to have a bass reflex or ported design this incorporates a small opening and sometimes tubing to keep an influx of air. Sometimes companies compensate heavily opting for cheaper manufacture in the electrical components and this is something you want to avoid. It is sometimes advisable if you are buying a cheap product to go with a brand you recognize, as usually, the more notorious they are the more careful they are not to put their name on something so low quality it will damage their reputation. This way you can avoid the off-brand doppelgangers lurking out there. As we hinted in our introduction expectation should be kept reasonable, You aren't likely to run into a set of speakers at this price level that will satisfy the most dedicated audiophile. The products available below the hundred dollar mark are more than capable for the majority of the average day to day use. Most of the sets we have reviewed will make for a great upgrade to stock speakers. Many of the smaller, travel speaker types are better than internal device speakers. If you want to amplify the volume of your mobile or tablet without audio quality loss they provide a fantastic solution. So to answer the question simply, yes there are some decent models on the market in this modern era and some with the link up options that make starting a block party entirely feasible. 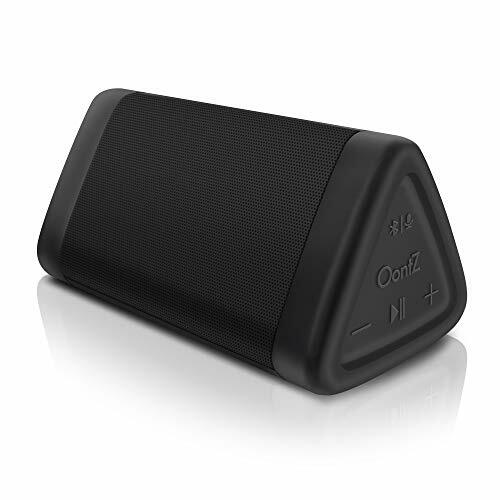 There are a whole host of audio speakers which boast Bluetooth connectivity options as well as a variety of dedicated devices designed exclusively for Bluetooth use. Of those we have reviewed in this article, we would probably have to give the title to the Echo 2nd Gen. It has Advanced Audio Distribution Profile support meaning streaming from devices and echo-to-echo is seamless and flawless. You also can't help but admire the futuristic promise with these modern innovative devices, you can literally have Alexa secure your entire home, shut out the lights, and wake you with your favorite song and a cup of java in the morning. 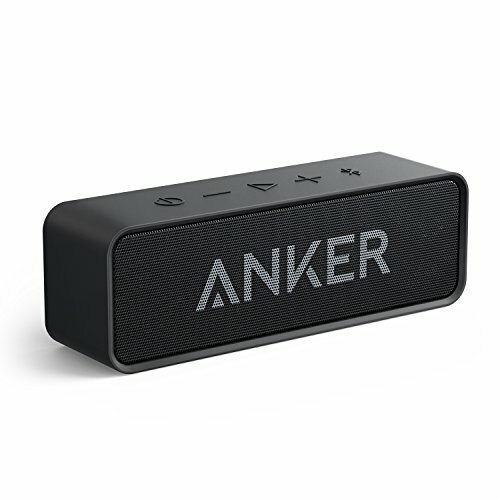 It is however at the upper limit of our budget for a cheaper option we say go with the Anker Soundcore it has Bluetooth 4.0 onboard a staggering 24 hr battery life and is Alexa compatible anyway. If budget is a key factor, or you are solely shopping for Bluetooth speaker you might find our 10 best Bluetooth speakers under $100 article extremely useful. The on the go nature of our modern lives stipulates the need for more durable design details. Many smaller speakers aimed at being suited to travel will encompass waterproofing of some form. Some are more water resistant than others Some of the waterproof items are IPX5 classified and others feature IPX7 certified designs so these are arguably more waterproofed than the rest. If you re looking for the best-waterproofed components look for something classified as IPX5 or higher. To put it into perspective newer models which feature IPX7 certified designs will actually survive full accidental submersion so are arguably more waterproof. 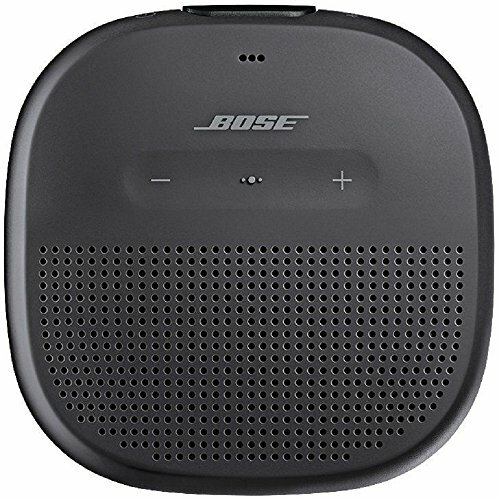 From today contenders the clear winner is the Bose SoundLink Micro as it has the highest certification. Again if you want a closer look at waterproof options our article on Bluetooth speakers linked in the previous buyers guide segment has a few more options you might be interested in. For computer speakers depending on the space you have around your desktop and budget we would suggest one of the Edifier sets. For a quick comparison one is larger more powerful and sits priced just below the hundred dollar mark, the other set has a smaller footprint, less wattage and have a mid-range price tag. Each is an excellent example of wood composite active powered speakers with effectively designed enclosures, that provide optimal resonance and prevent muffling or distortion. If low cost is a key factor for you and you are shopping for your PC then you will probably find our article 10 Best Computer Speakers Under $50 a good read. What to look for in a good speaker at this price range is tied intrinsically to the intended use, today we have looked a broader selection of types of speakers. 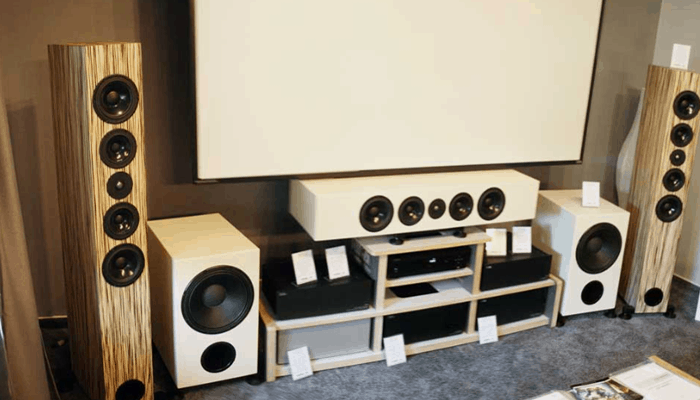 With the market so awash with lower-priced products, you will find there is no shortage of speaker choices. If you can narrow down what it is you need your speakers for (monitoring, home cinema, traveling mobile amplification, indoor/outdoor use, etc) then you are halfway there. Fortunately, we have a lot of articles on the subject and have linked those relative. We hope our informative buyer's guide will have proved useful in aiding you to make your decision. As long as you shop armed with the all the relative info, know your intended use and accept that sometimes lower priced options have limitations you will find a suitably priced speaker for you. If you are here looking for powered speakers and need more choice than the Edifier series products we included head on over to our 10 Best Powered Speakers article. 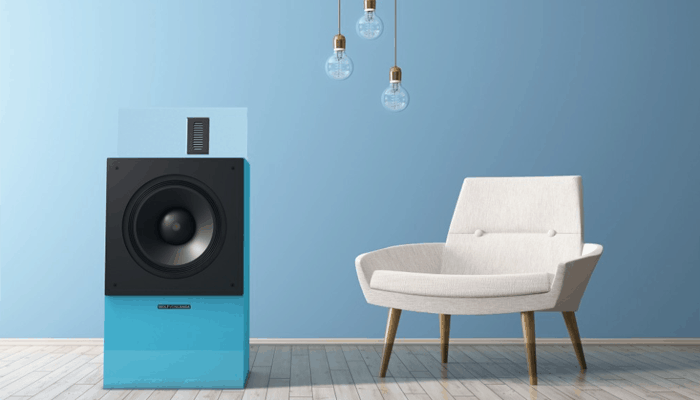 Over the years the design of a speaker hasn't really evolved very much, it functions in a very simple manner, the math for calculating optimal enclosure sizes, however, is a little more complex.